LASER World of PHOTONICS INDIA, being held at Bengaluru from September 21 to 23, 2016, is India’s only trade fair for the laser and photonics industry. Developments in laser applications are leading to a higher demand for industrial lasers and optical systems, paving the way for new materials and processes in production. At this point, the trade fair proves to be an important gateway for the growth and use of lasers and optoelectronics in various industry sectors. While the main focus will remain on industrial lasers and optical systems, this year’s event will also center on the essential aspect of safety. With the increasing adoption of lasers in the manufacturing sector and the advance of futuristic equipment, laser safety procedures are becoming crucial. Achieving a safe laser environment at any production or research location should be in the focus of anyone who constructs, implements or uses laser technology. 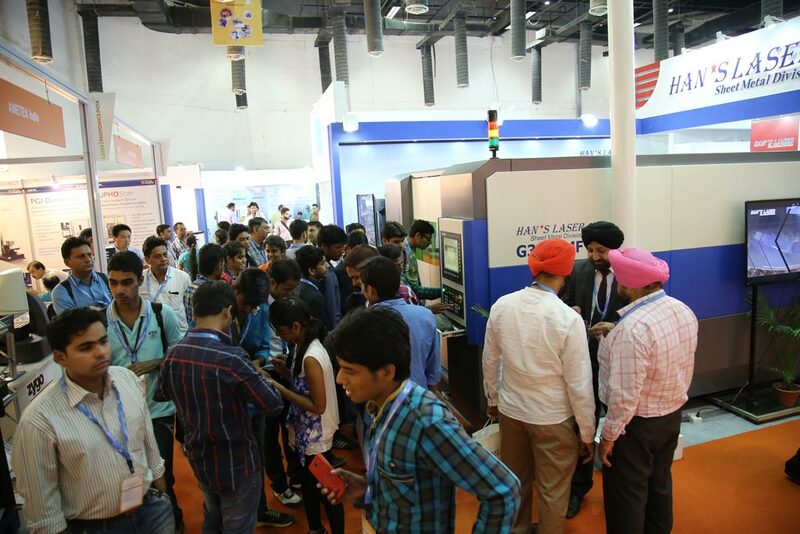 For this purpose, the Laser Safety Forum at LASER World of PHOTONICS INDIA 2016 will cover all aspects of laser safety practice and hazard control and serves as a comprehensive point of information, learning and networking for both exhibitors and visitors. Laser safety experts will share their knowledge with the audience and also discuss practical case studies. Manufacturers of laser safety products will meet new customers and help them make their work safer. The Laser Safety Forum will explore every day scenarios that any user in laser activities may encounter. 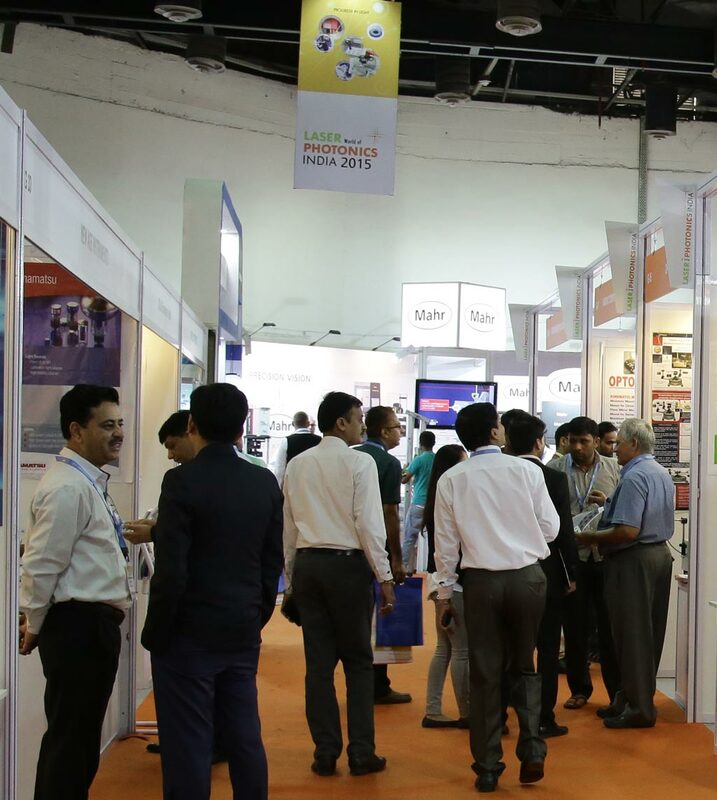 As Bengaluru is the South Indian industry hub for many industries and R&D centers, LASER World of PHOTONICS INDIA 2016 expects a strong visitor turn-out from several industries, such as automotive, machine tools, electronics, defense and aerospace, research institutes, engineering schools and polytechnic universities, to name just a few. 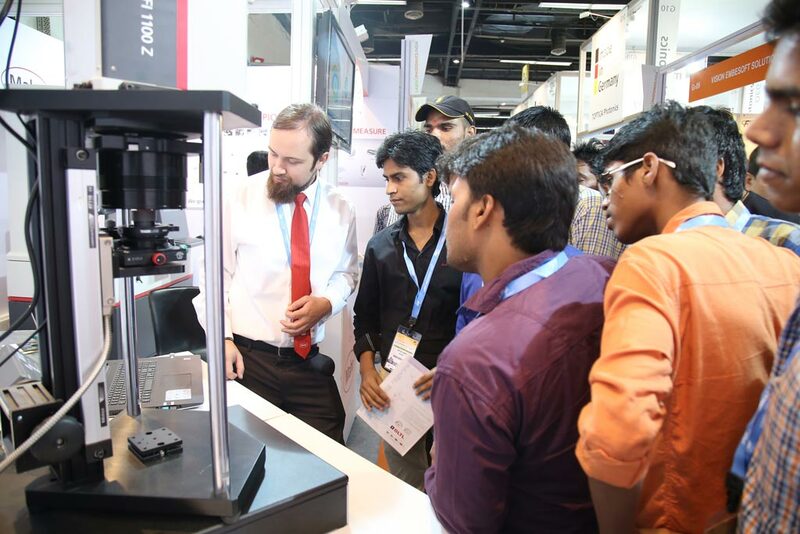 Around 160 exhibitors will showcase their solutions, among them key players like Advanced Photonics, Dynotech Instruments, IPG Photonics, Jenoptik, Merck, OptoTech, Sahajanand Laser Technology, Scantech Laser, Star Laser Technology, Laser Science Services, Schneider, TOPTICA Photonics and TRUMPF. The following countries have announced national pavilions: China, Germany, Great Britain, Japan, Lithuania and Singapore. Rima Dodhia, Deputy Project Director, MMI India Pvt. Ltd.